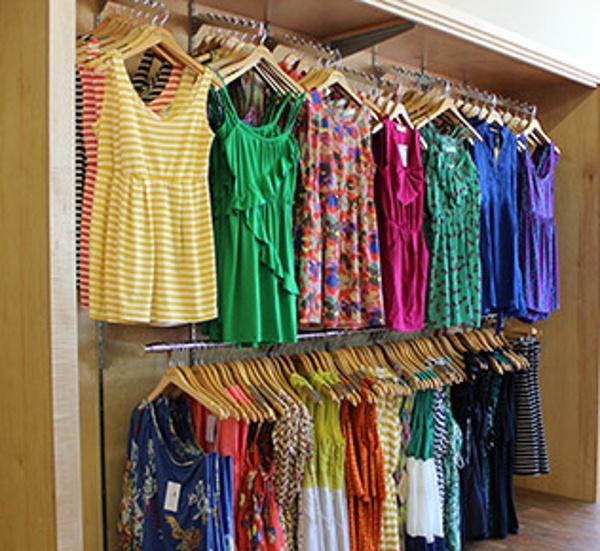 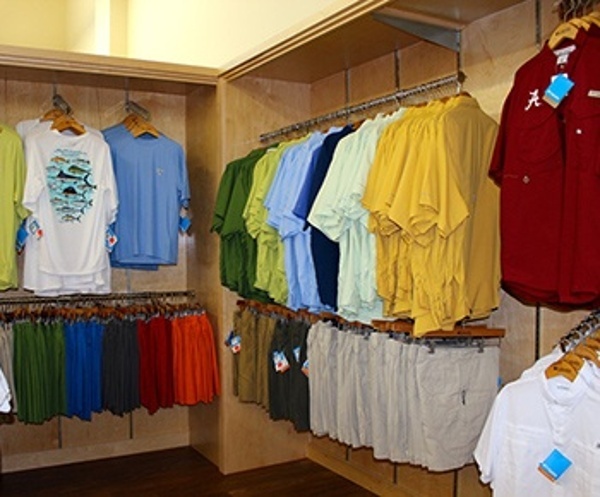 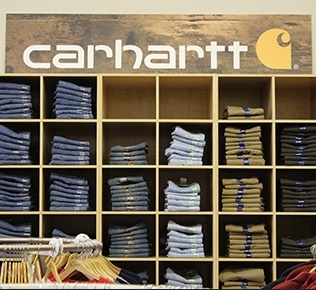 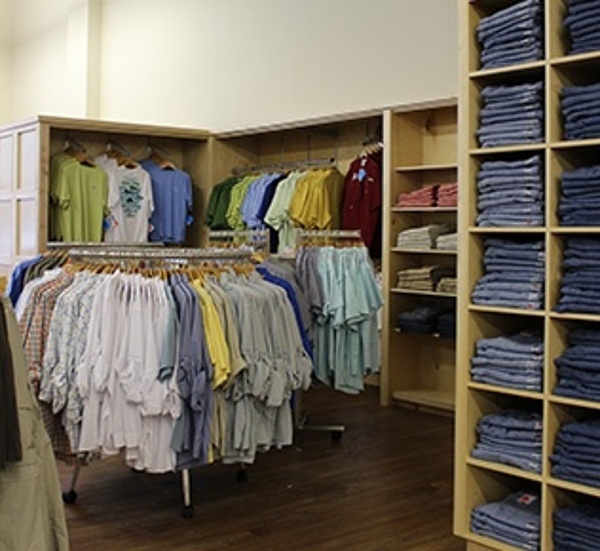 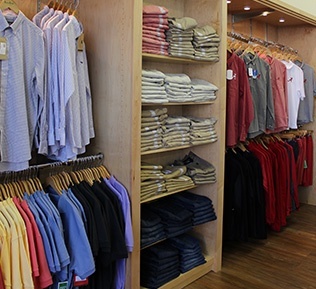 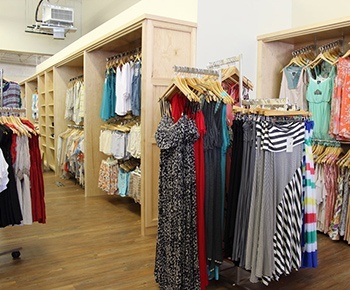 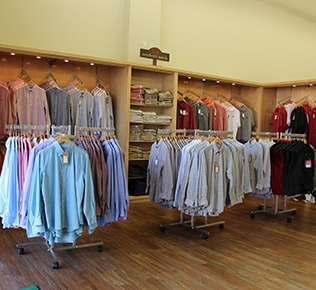 SDS outfitted The Pants Store’s fifth, now flagship location in Tuscaloosa, Alabama with a unique floor plan and custom displays for men’s, women’s and children’s clothing, as well as shoes. 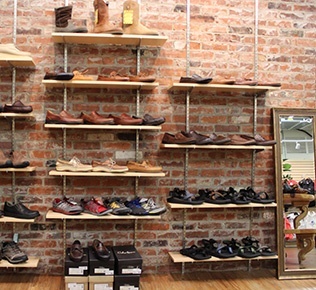 One of our most creative and comprehensive projects to date, we took the typical Pants Store features (slat-wall, clothing racks and pants bins) and completely re-thought them and the space, paying homage to the building’s 100 years of history, adding inspired wall displays and incorporating bins right into the new furnishings. 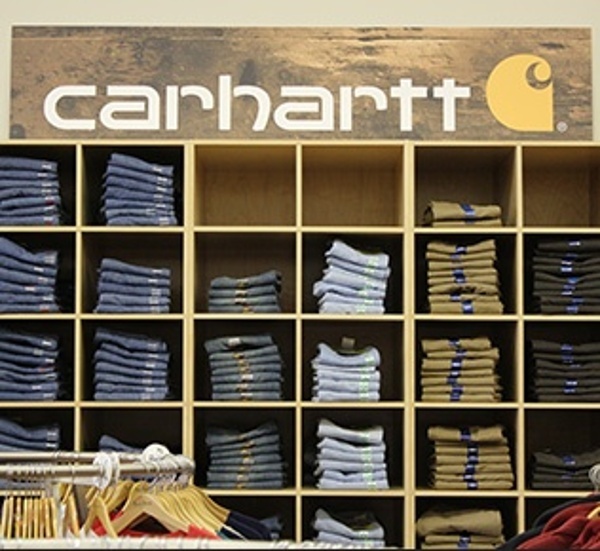 It was unlike any other retail space we have ever done. 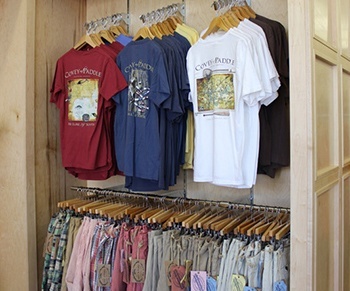 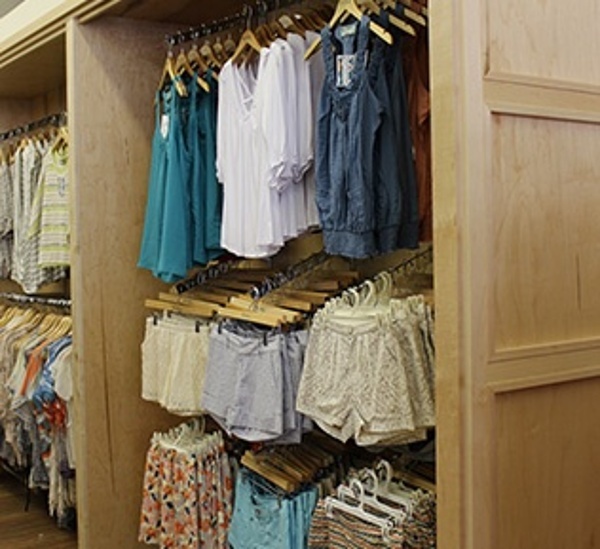 Our design-lead Emily Byrd leveraged her background in interior design to create the warm, welcoming feel of the store. 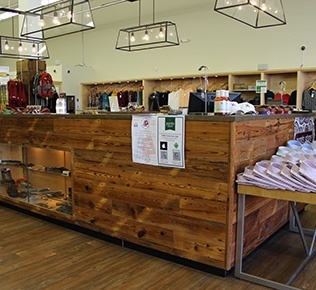 Our woodworking expert Bobby Hoyle (and our entire custom woodworking shop) brought the vision to life in designs you’ll only see in this very special location.